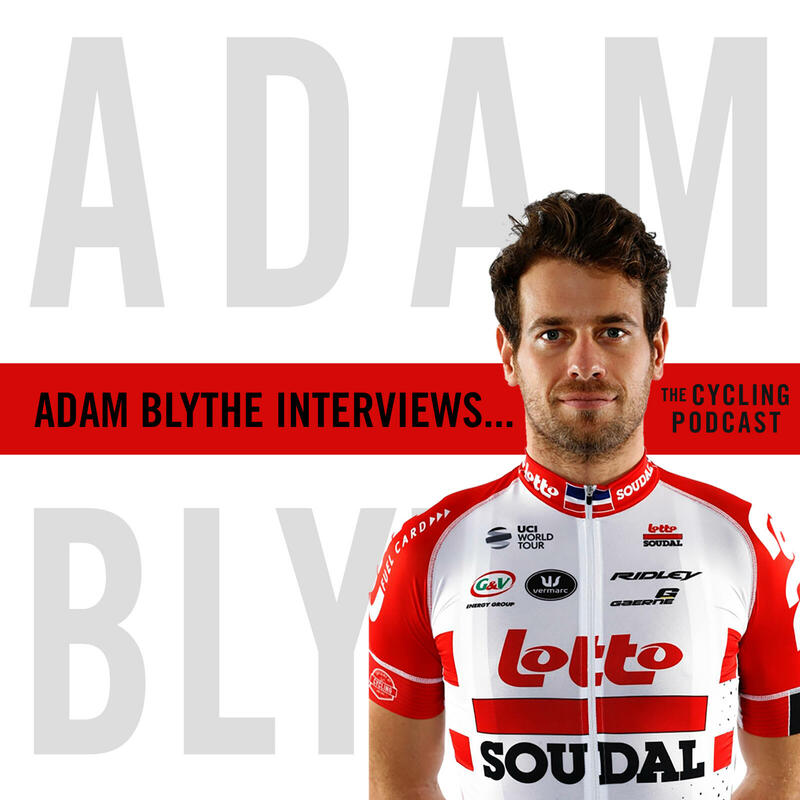 Adam Blythe Interviews is a new six-part series by The Cycling Podcast. 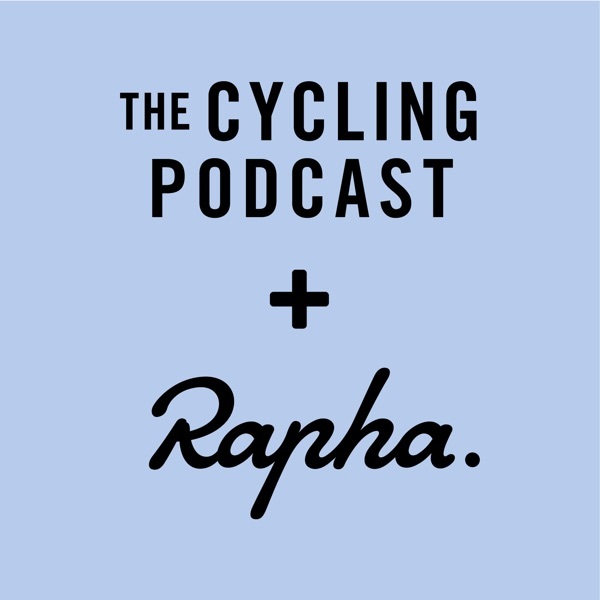 In each episode Adam will interview a significant figure from the world of professional cycling and the first one finds him in wide-ranging conversation with his Lotto-Soudal teammate Caleb Ewan. Ewan is the Australian sprinter who will line up at Milan-Sanremo on Saturday as one of the favourites having finished second on his debut last year. In his interview with Blythe, Ewan discusses his early years in cycling and reveals that he came close to signing for Team Sky and that he hasn't always been a pure sprinter. Adam Blythe has ridden for some of the world's top teams, including BMC, Orica-GreenEdge, Tinkoff and Lotto-Soudal. He was the British road race champion in 2016 and won the London-Surrey Classic in 2014. Science In Sport are offering all listeners 25 per cent off their range of energy bars, drinks and gels at scienceinsport.com. Use the code SISCP25 when you reach the check-out. Go to the Science in Sport website.